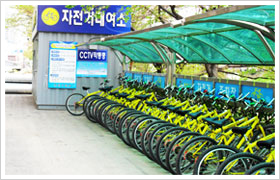 Recently, Busan citizens have raised concerns about air quality in the city and their desire to use bicycles more as one of the best energy saving transport modes. Therefore, in response to the public interest, the city is currently operating 12 bike rental shops. 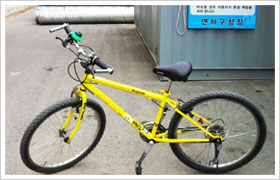 To rent a bike, you need to present your identification and contact number. Opening hours: 10 a.m. ~ 6 p.m.